The significant reduction in lameness and slipovers has seen herd health and production improve". 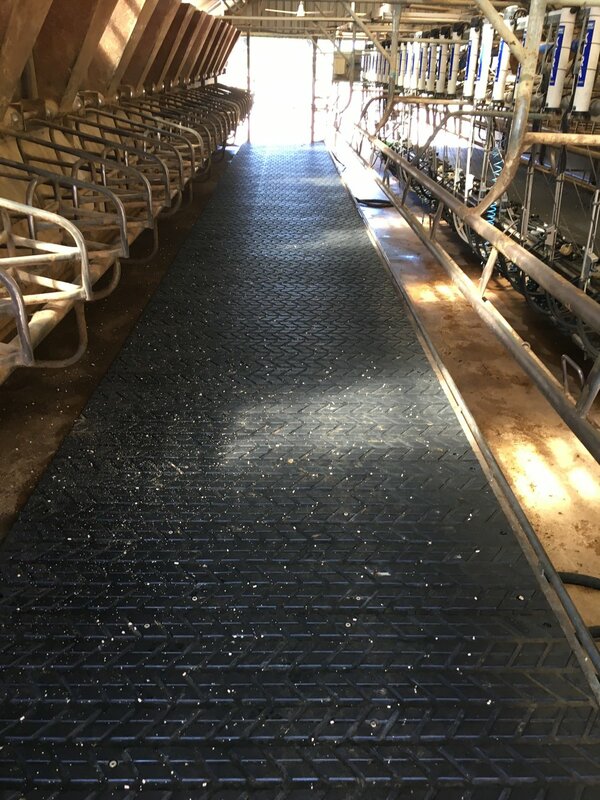 "We've tried a lot of mats, and find this mat extremely durable, high grip, easy to wash, and soft underfoot". Top surface "feather channel pattern"